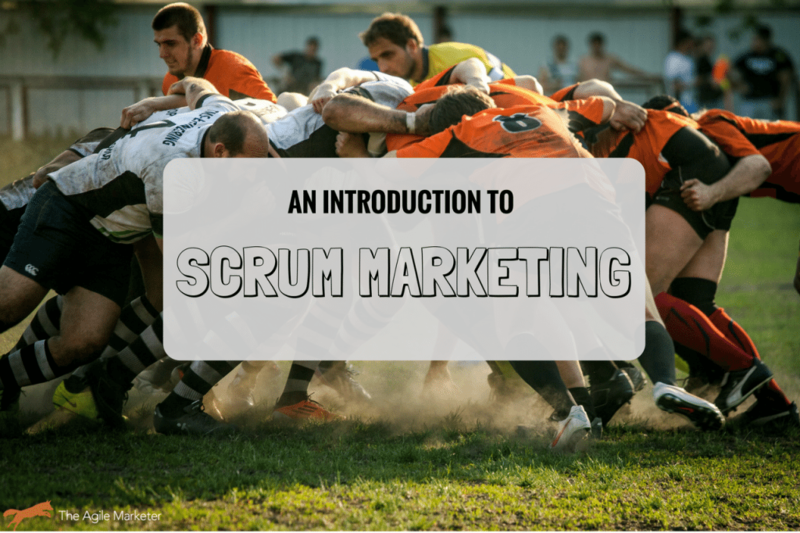 The post Using Scrum for Marketing: An In-Depth Introduction appeared first on The Agile Marketer. 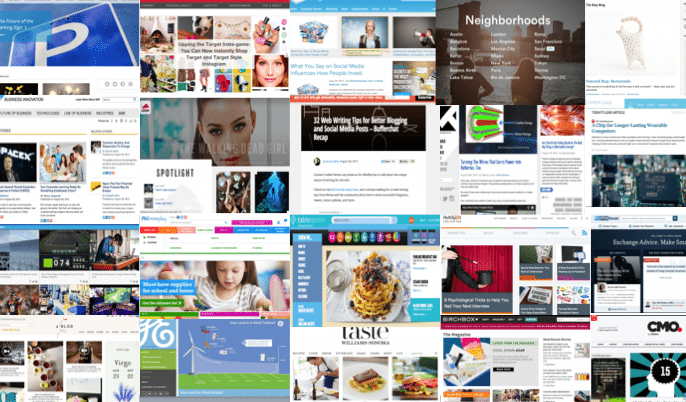 Consectetur adipisicing elit, sed do eiusmod tempor incididunt ut labore et dolore magna aliqua. 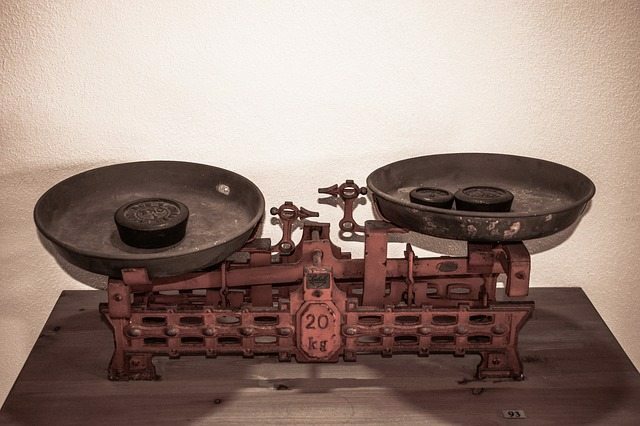 Ut enim ad minim veniam, quis nostrud exercitation ullamco laboris nisi ut aliquip ex ea commodo. 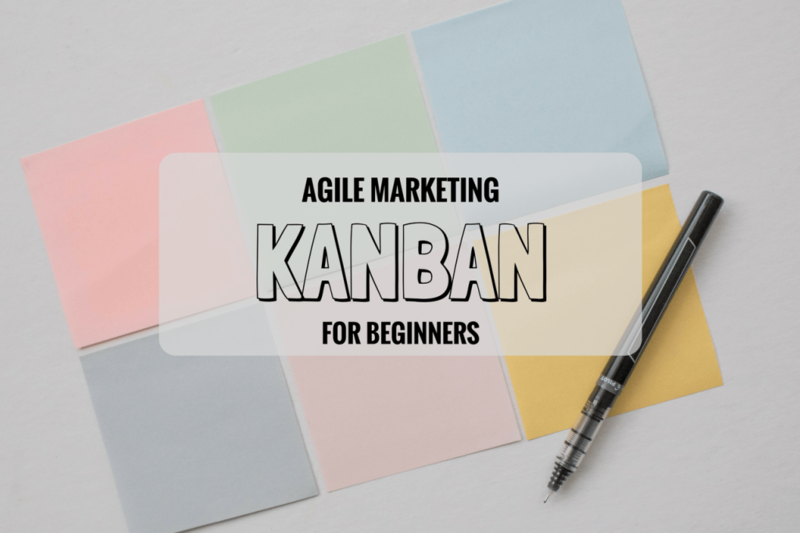 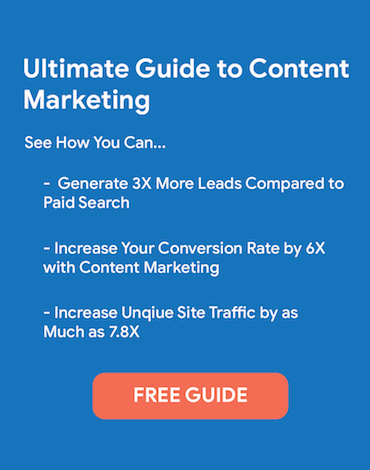 The post Beginner’s Guide to Kanban for Agile Marketing appeared first on The Agile Marketer. 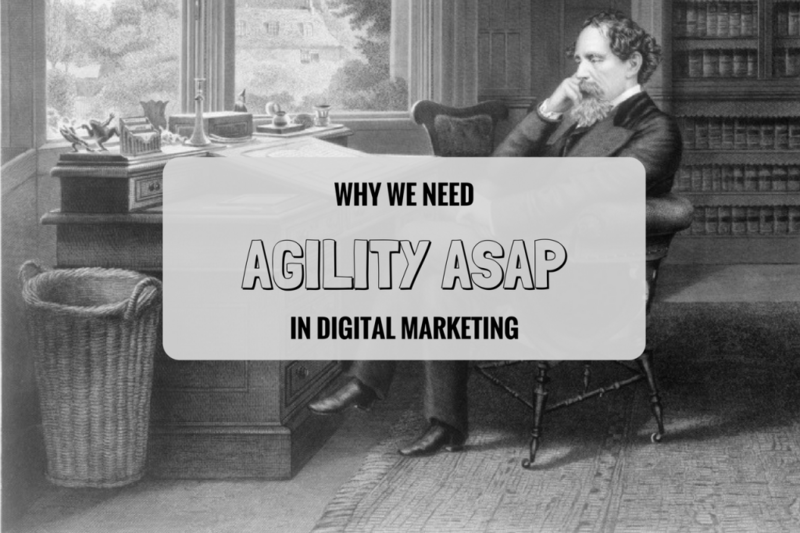 The post The Best (and Worst) of Times: Why Digital Marketing Needs Agility ASAP appeared first on The Agile Marketer. 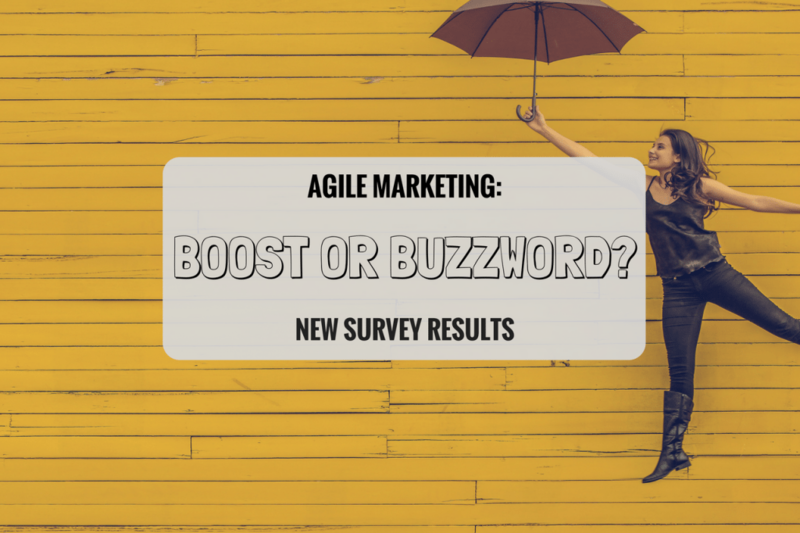 Is Agile Marketing a Productivity Booster or Buzzword? 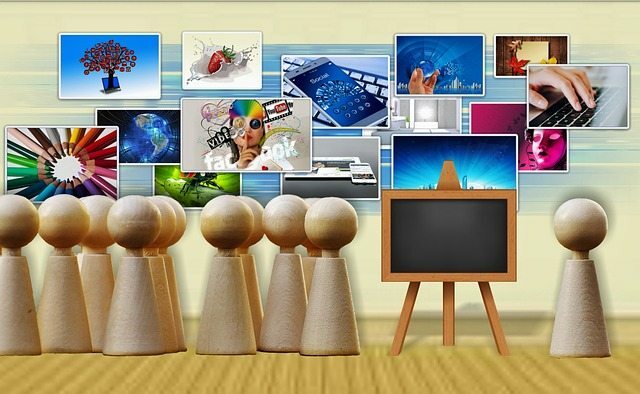 The post Is Agile Marketing a Productivity Booster or Buzzword? 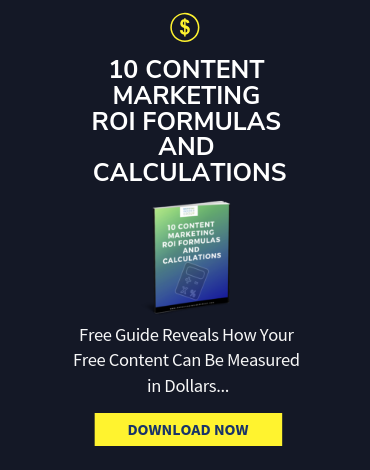 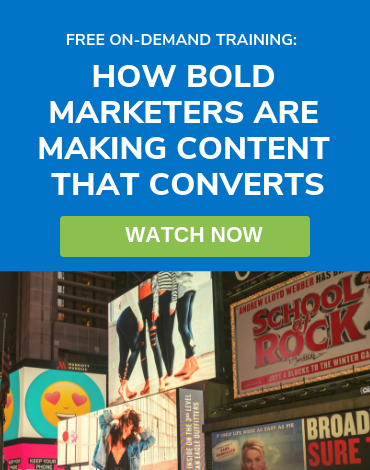 appeared first on The Agile Marketer. 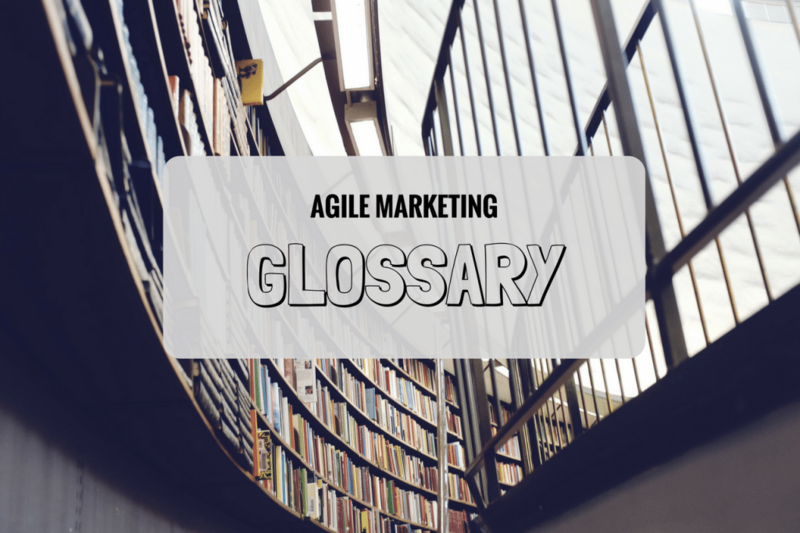 The post Agile Marketing Glossary appeared first on The Agile Marketer.